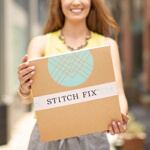 In fashion, the term “boyfriend style” refers to women’s clothing that was modified from a corresponding men’s garment to create a looser fit than the typical women’s tailored styles. 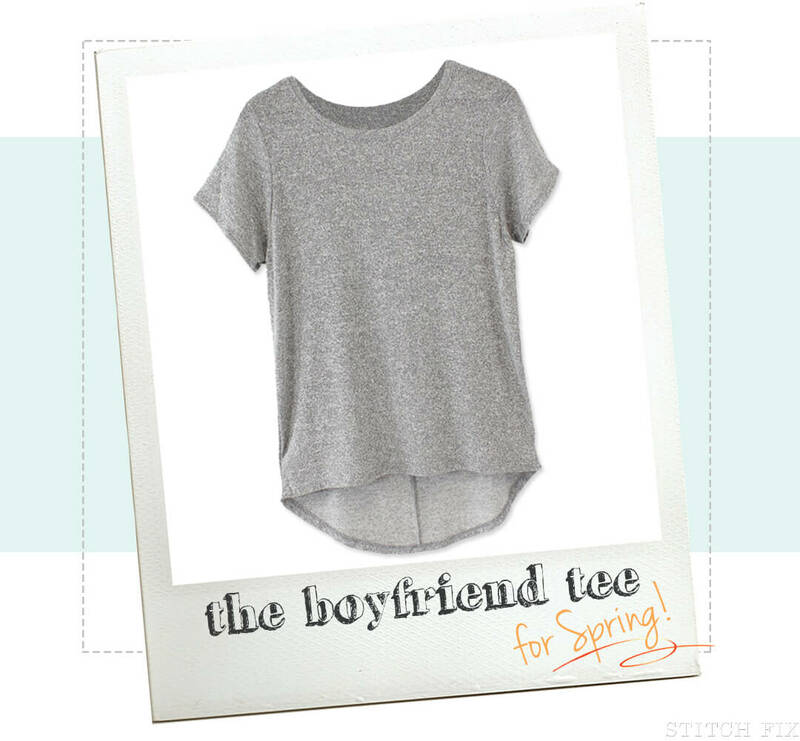 While this style of tee works great casually styled with jeans, we love dressing it up! Here are three styling suggestions for how to wear the boyfriend tee to the office, at a casual lunch or out on the town. If you work in a more casual environment, but still want to look buttoned up, simply layer a neutral boyfriend tee with a colorful blazer and pair with dark denim. Black accessories, such as this messenger bag and pointed-toe flats create a polished final look. Pairing a boyfriend tee with a skirt is a great way to create a unique and playful style. Simply select a patterned skirt in your preferred silhouette–flare or pencil–and gently tuck the tee in at your natural waist. Finish the look with flats or sandals and simple jewelry. Take your boyfriend t-shirt out on the town, by dressing the piece up with elements of glam style. Try black ponte pants and a statement necklace for a look with more coverage. 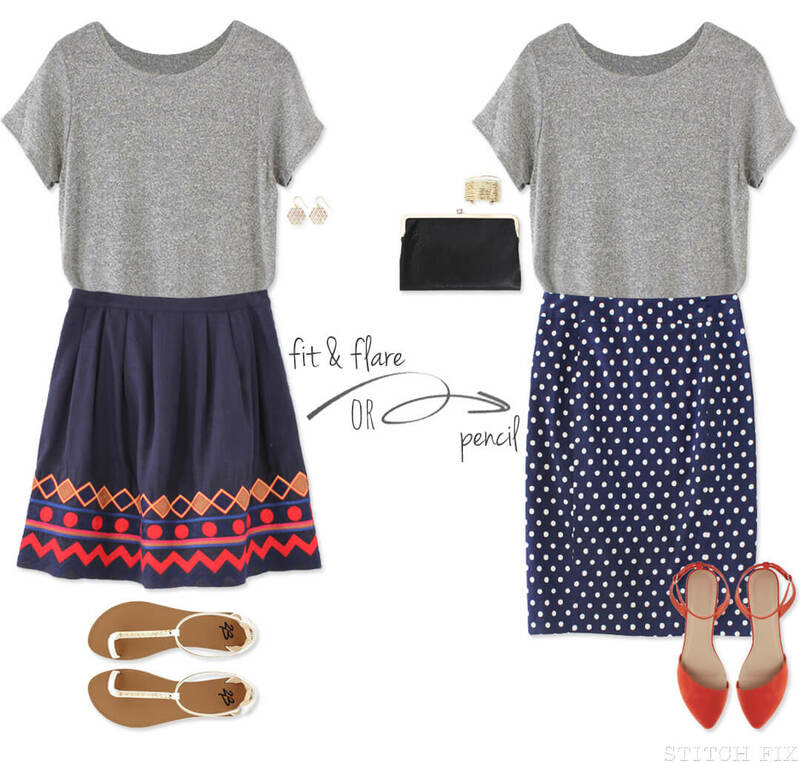 If you want more movement and color, try a swing skirt and heels! Don’t forget a swipe of lipstick and you’re on your way!